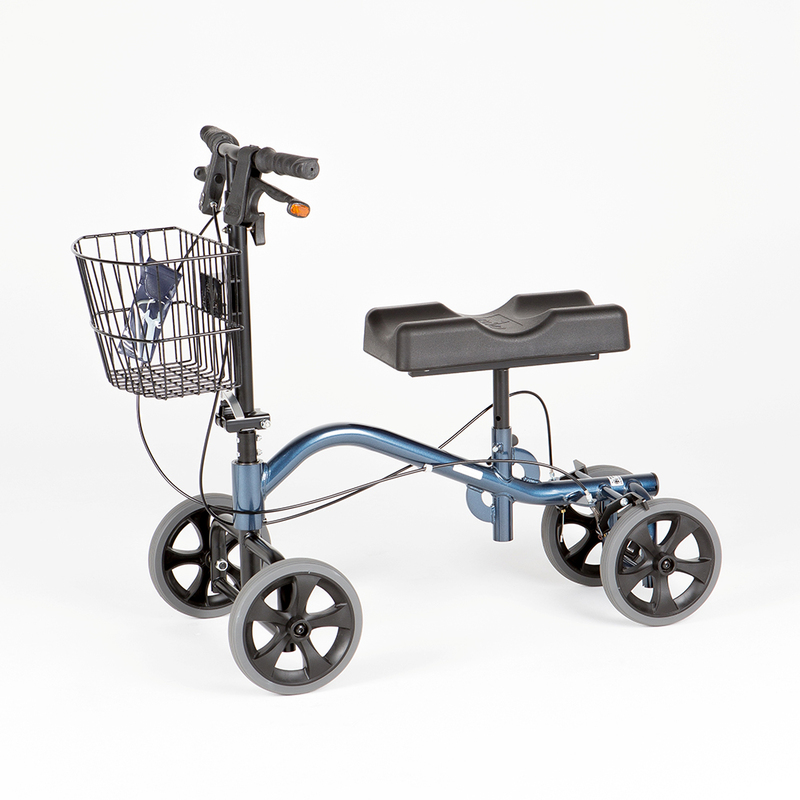 A mobility walker ideal for people recovering from foot or ankle injuries. It's a great alternative to crutches and can be used bilaterally. Delivery is available throughout Australia for all online purchases. Delivery fees for small items start at $12 and vary depending on the product size and delivery destination. If you require your item(s) urgently please contact Vital Living via email info@vital.net.au prior to completing your online purchase to check stock availability and estimated delivery timeframe. FREE delivery is available for purchases over $250 for online orders only. Conditions apply* depending on delivery destination and you will be notified of any delivery fees in the Shipping service options prior to checkout.